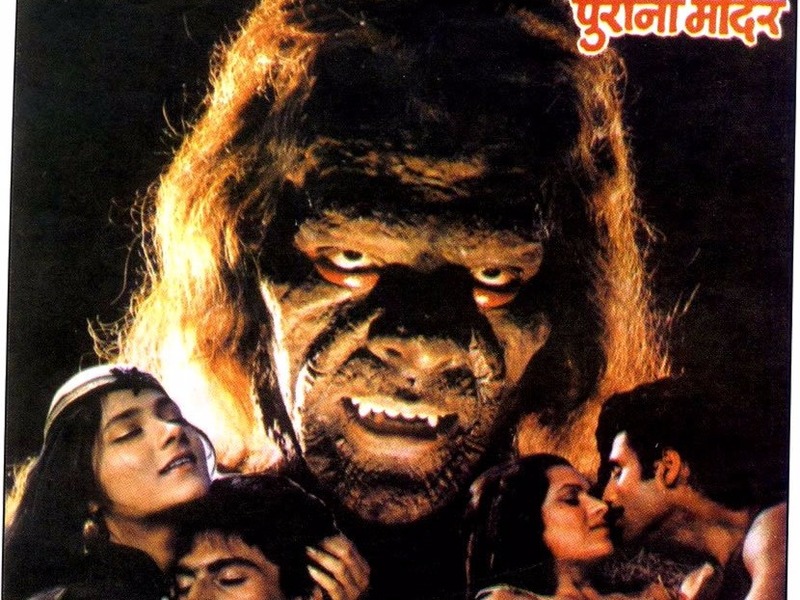 9 Hindi Horror Films That Are More Fun Than A Desi Halloween Party! Because 'ulte paanv wali daayan' is so much cooler than a lame old witch! What is a good Diwali get-together without you and your friends and family watching trashy films together? On the absolutely superfluous festival of Halloween in this part of the world, we bring you 8 Hindi horror flicks which are better than dressing up for a dumb party. Your Bipashas and Emraans and Bhatts hold no water before these classics! For years I thought that Jaani Dushmans were a separate category of dumb monsters with three eyebrows and zero brains. One of those films where the heroine’s incessant shrieking is scarier than the monster itself, who, btw, happens to be a Mummy. Yeah. The plot for this movie- our primer into factoids like “Chudail ke paanv ulte hote hain”- is thicker than the witch’s scabby skin. All these years of trolling Breaking Dawn, and you never knew that vampire sperm donation originated in India! The vampire, btw, is named Neola (mongoose). Don’t ask why. This film begins with an expression of gratitude to Pahlaj Nihalani “for his invaluable assistance in the project”. If that doesn’t spell horror, I don’t know what does. You know, when ghosts possess you, your eyes turn a pale green. Shakti Kapoor possesses a doll which makes a kid commit murders. But the scariest thing in this movie is this song, where Karishma Kapoor attempts to pull a Beyonce with a chorus of women in gajras and Kanjeevarams. Give me one Hindi film that improves your taste in the classics like this one!